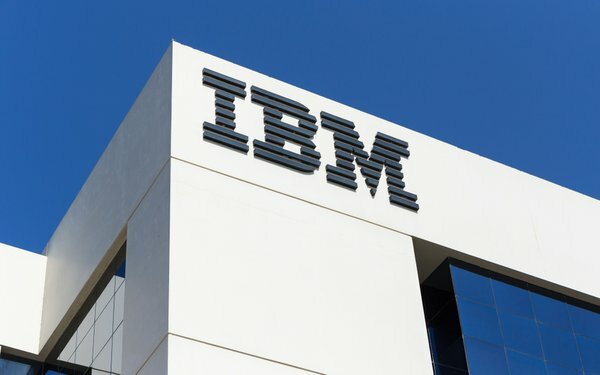 IBM on Tuesday introduced technology based on artificial intelligence for advertising, marketing, automotive, customer service, human resources, supply chain, and other industries. The “pre-trained” tools and services are based on Watson. The AI-powered solutions aim to help optimize marketing campaigns, streamline workflows, and improve conversion rates. The platform is called Watson Assistant for Marketing and WEATHERfx Footfall with Watson. Both use data elements including weather and location and integrate with compound data products such as custom audiences. The tools aims to cut down the time it takes for marketers to analyze the data. According to Gartner, marketing analysts can spend between 20 and 30 hours of their work week corralling data. David Kenny, SVP IBM Cognitive Solutions, acknowledges that marketers are “overwhelmed” by the amount of data and information they deal with, but AI now proves to minimize the frustration. Ingersoll Rand, a diversified industrial manufacturing company, recently applied Watson Assistant for Marketing to its marketing strategy to help streamline its workflows and quickly gained campaign insights across data sources all in a single view -- allowing it to analyze the decision made for each campaign. Subway taped into IBM’s WEATHERfx Footfall with Watson—a new AI ad solution specifically designed to help drive in-store traffic by optimizing marketing campaigns. The company wanted to drive the connection between weather and QSR foot traffic to create awareness of its $4.99 Footlong promotion through The Weather Channel mobile app. The campaign drove 15% higher in-store visits with WEATHERfx Footfall with Watson targeting driving a 31% lift, and became 49% more effective in reaching and driving new or existing consumers into store locations after they saw the ad. Targeting 7.9 million impressions, the technology drove a 53% reduction in campaign waste through WEATHERfx targeting with 7.9 million impressions, according to the companies.